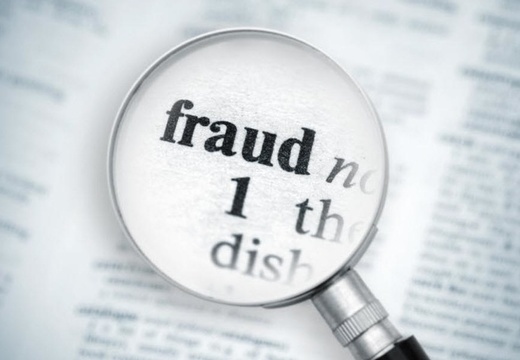 Fraud is a common risk that can have a catastrophic impact on an organization. The Association of Certified Fraud Examiners (www.acfe.com) states that organizations worldwide lose an estimated 5% of their annual revenues to fraud, with a median loss of $145,000 per instance. More than 20% of fraud cases involve losses of at least $1 million. Proactively addressing your fraud risk will help you gain competitive advantage by decreasing the largely hidden cost of fraud. Training executives and staff in fraud awareness is an important investment, as is completing a comprehensive risk assessment. Fraud Risk Assessments proactively identify and rate vulnerabilities you may be unaware of, for the purpose of then establishing appropriate anti-fraud controls. Contact Us to discuss completing a Fraud Prevention Check-Up as developed by the Association of Certified Fraud Examiners.